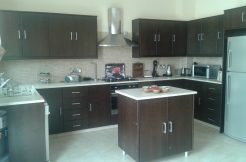 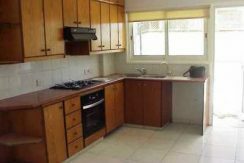 This apartment is a ground floor apartment with air conditioning ,large garden area, private parking place as well. 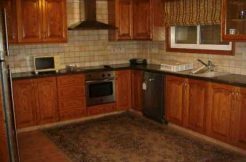 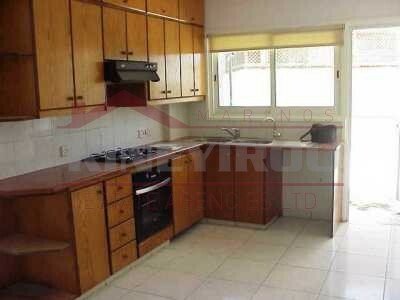 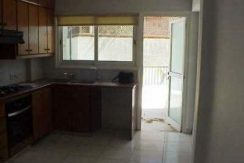 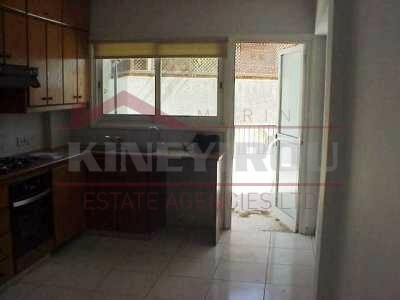 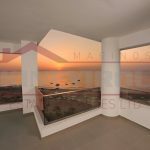 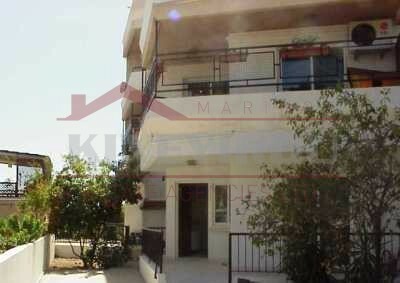 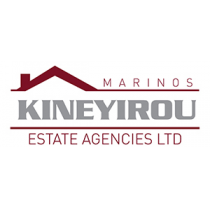 The property is located directly in Faneromeni residential area and has 3 large bedrooms and spacious separate kitchen with living room and a large veranda which takes you to the garden that surrounds the apartment. 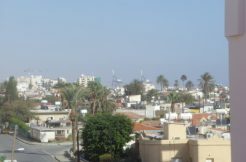 Faneromeni area is a residential and well know for its safety and quietness and is located in the middle of Larnaca town. 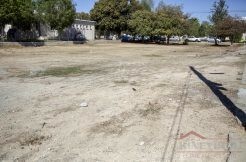 This coastal area hosts a large number of shops and restaurants, banks, schools and many other amenities. 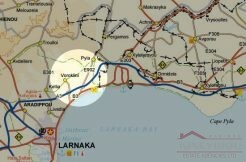 Less than a five minute drive from Larnaca airport, and a short walk into central Larnaca this is ideally located for those looking for a large number of local facilities and access to the town center at competitive rental rates.